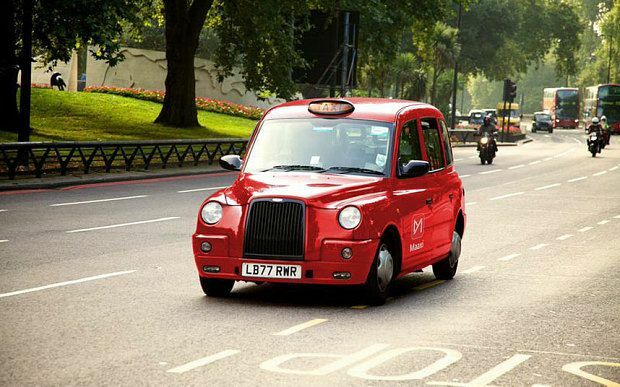 Robot Taxi will begin trialling the technology in the next 12 months. Taxis operated by robots will be on the roads quicker than most of us realised after a Japanese company unveiled plans to bring them to the streets of the Pacific country within 12 months. Robot Taxi will start to offer driverless rides to 50 people in the Kanagawa prefecture near Tokyo during a trial getting underway next year that will ferry a pair of passengers at a time on a two mile journey through the area. Anyone worried about the machines going all loopy on us will be comforted by the presence of a human being in the driving seat to correct the vehicle's progress should it try to veer off onto its own path. The Japanese firm is by no means the only one that is looking at a future for taxis where drivers simply wouldn't be required. US giant Uber opened up its Advanced Technologies Centre in Pittsburgh back in February to look at “autonomy technology” in relation to its vehicles. Since then it has signed an agreement in Arizona to begin testing driverless cars in a move that will pour even more fuel onto the fire of rage felt by taxi drivers across the globe.